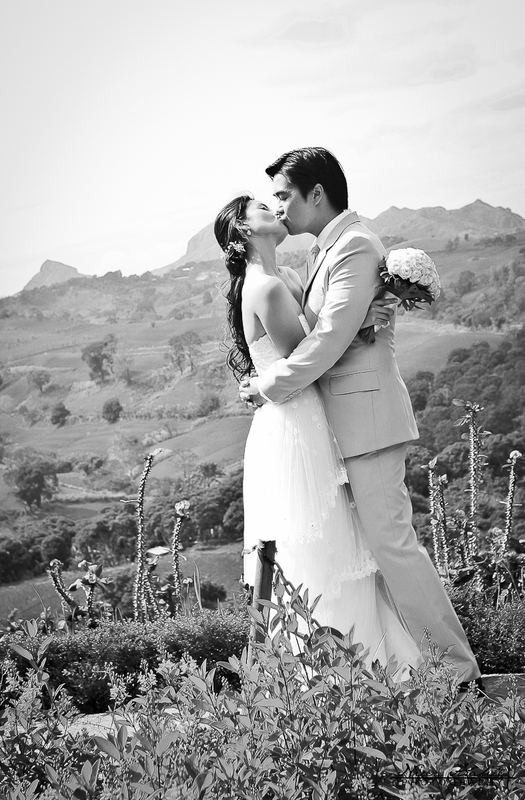 A morning wedding at Caleruega Church. In spite of being cloudy during the morning preparations, it did not rain during the wedding ceremony and reception. It was a lovely day for a lovely and fun couple. *Shot with Sandra Dans and team.